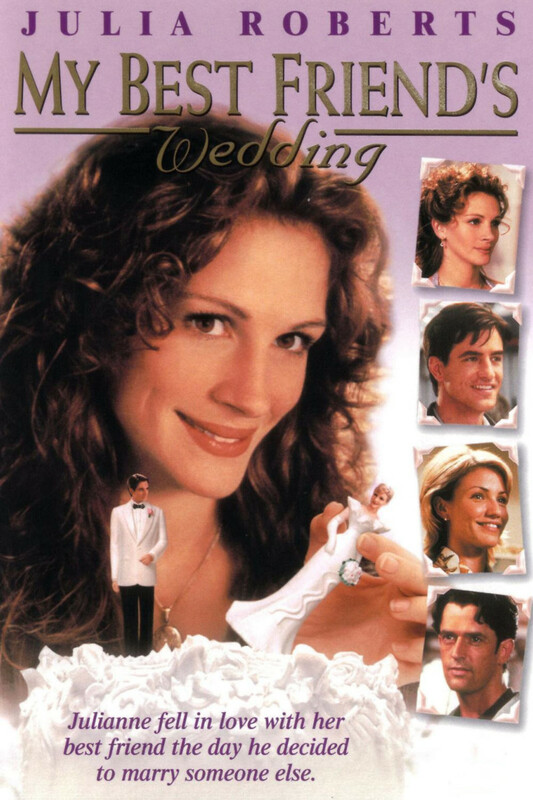 When outspoken restaurant critic Julianne Potter finds out that her best friend Michael O'Neal is getting married to much younger college student named Kimmy Wallace, Julianne decides to break up the wedding and possibly marry Michael herself. She enlists the help of her flamboyant friend George Downes as her fake fiance to make Michael jealous. This backfires causing Michael confusion rather than jealousy. Unfortunately, Kimmy sees Julianne kiss Michael and runs from the pair in tears. Michael chases Kimmy and Julianne sees that he is truly in love with Kimmy. Julianne finally concedes defeat and attends the wedding as Michael's best friend.